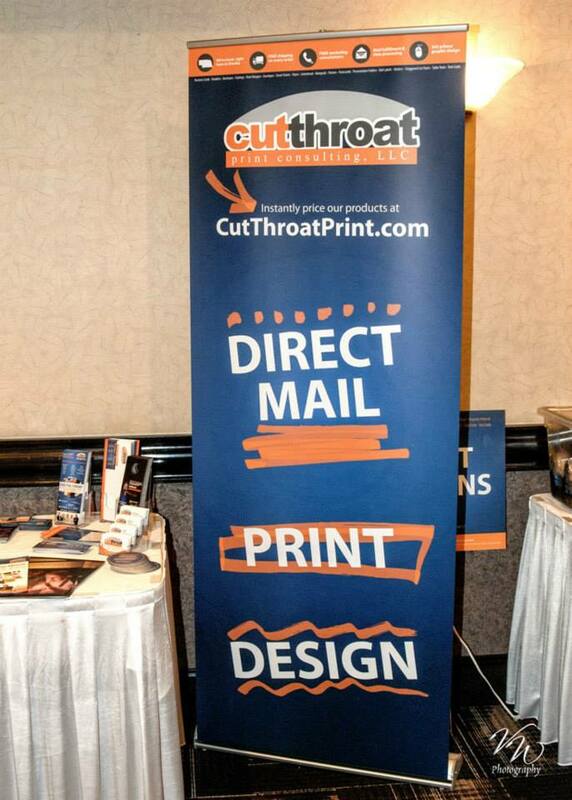 Supporting entrepreneurs and small businesses through networking in Nebraska is extremely important to us at Cutthroat Print. 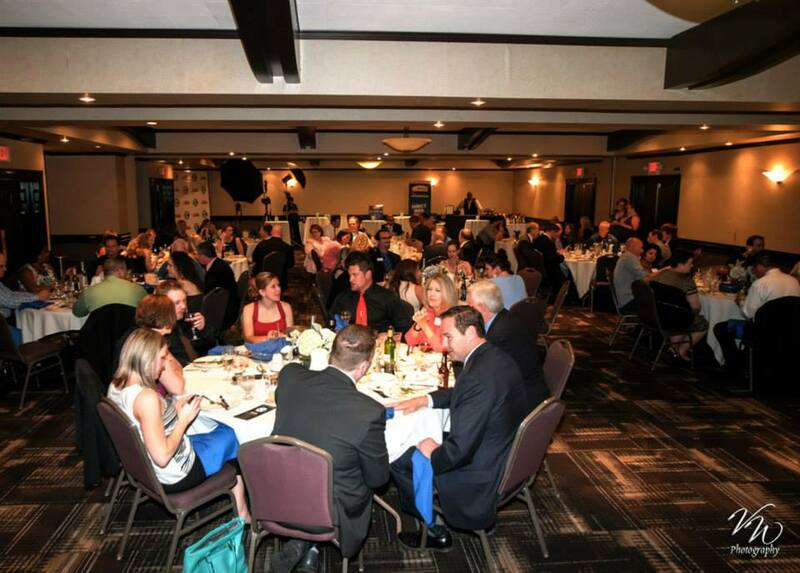 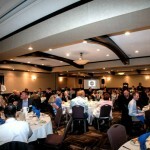 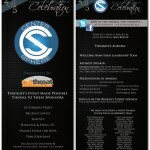 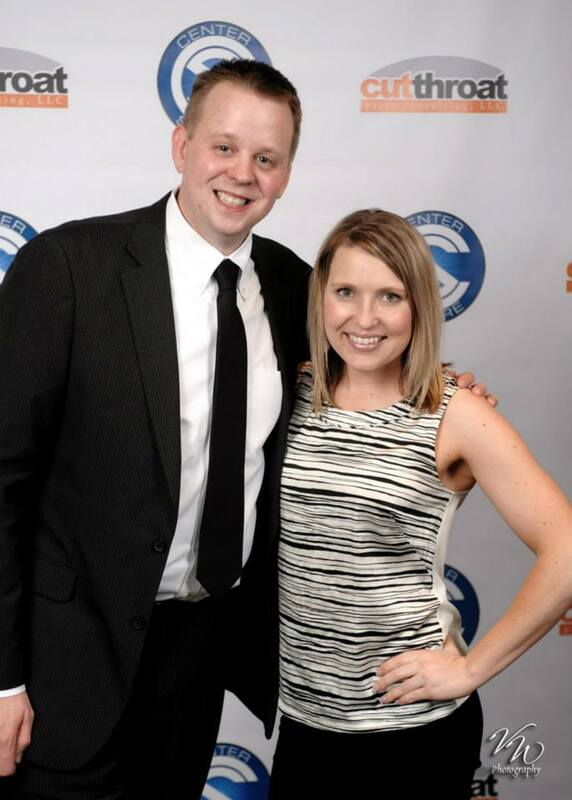 That’s why we were so honored to have the opportunity to sponsor the 2014 Center Sphere Annual Awards Banquet held at Regency Lodge in Omaha, Nebraska on May 7th, 2015. 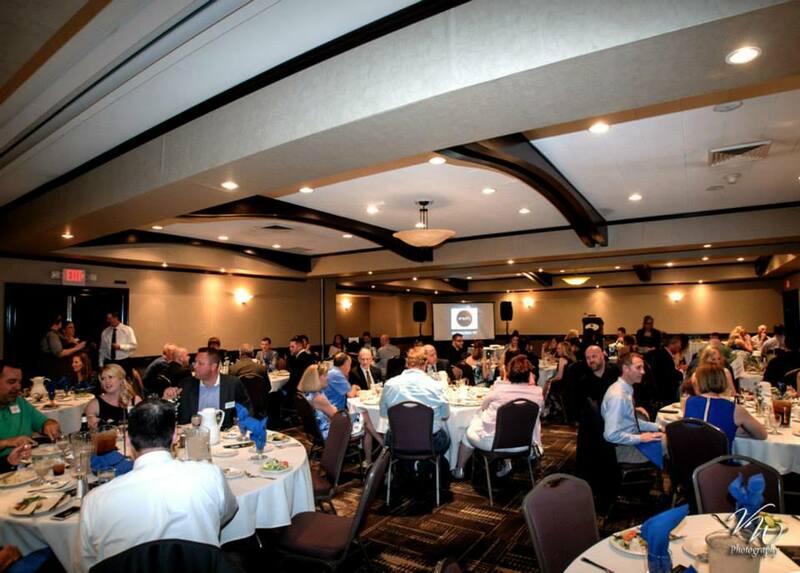 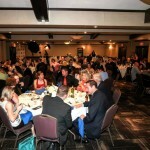 Center Sphere is a business networking group with chapters throughout Omaha and other areas that meet weekly. 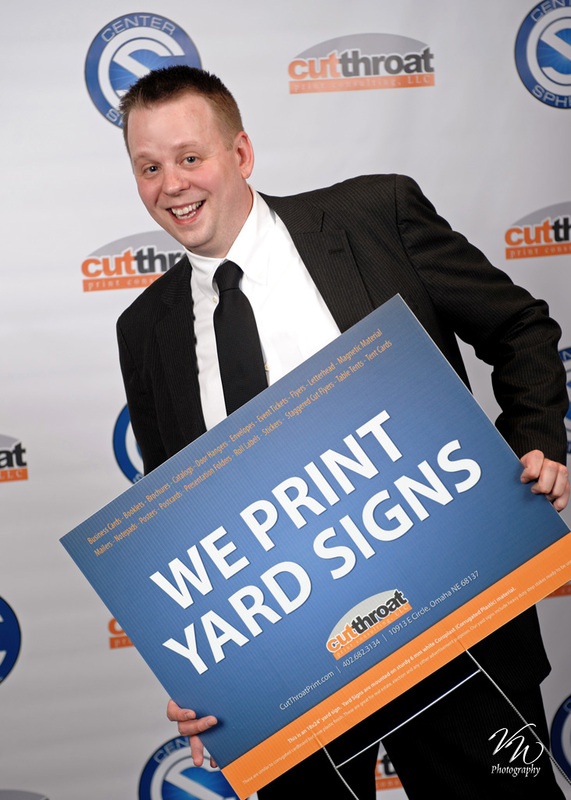 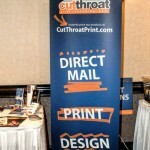 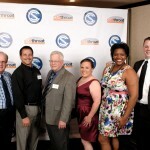 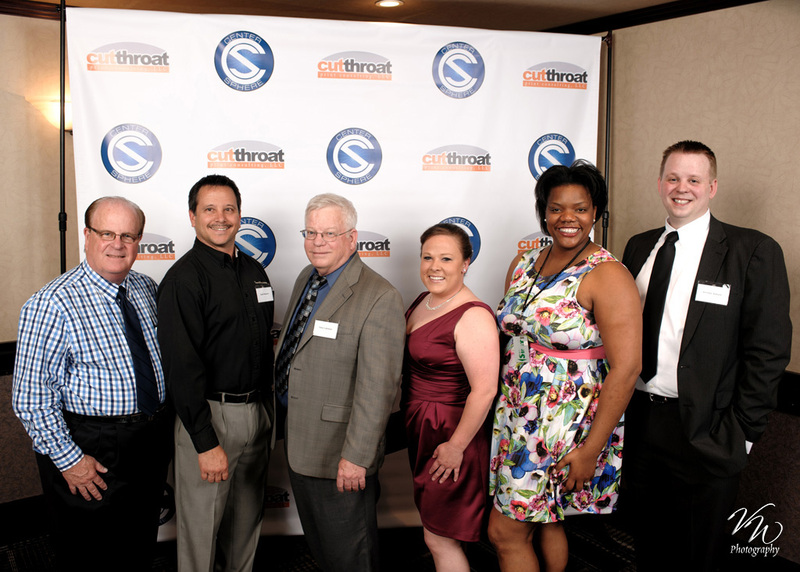 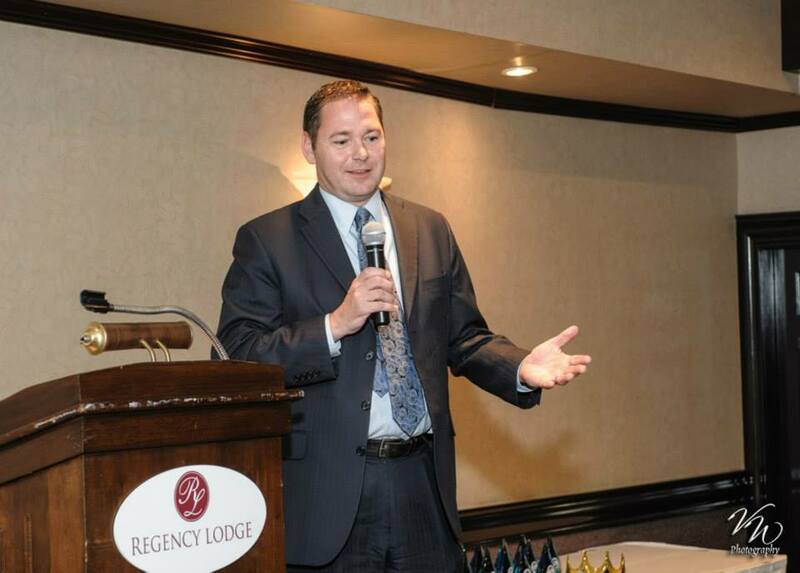 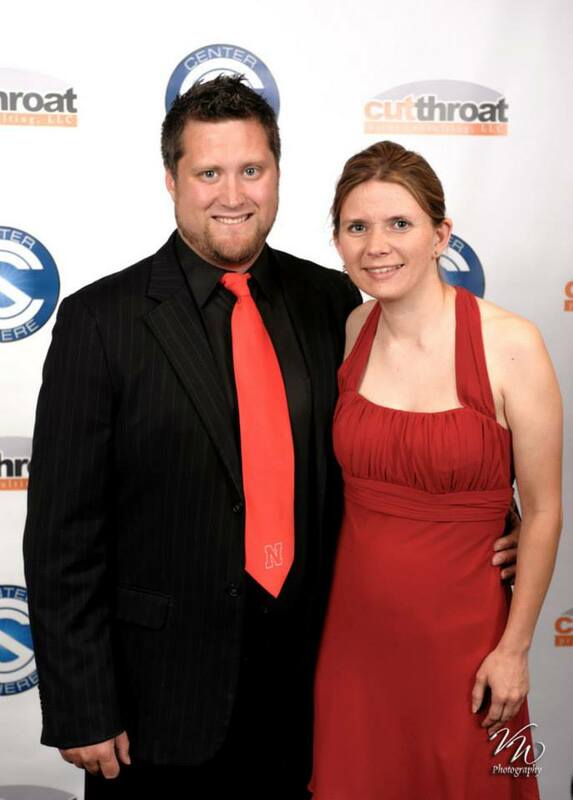 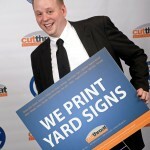 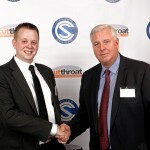 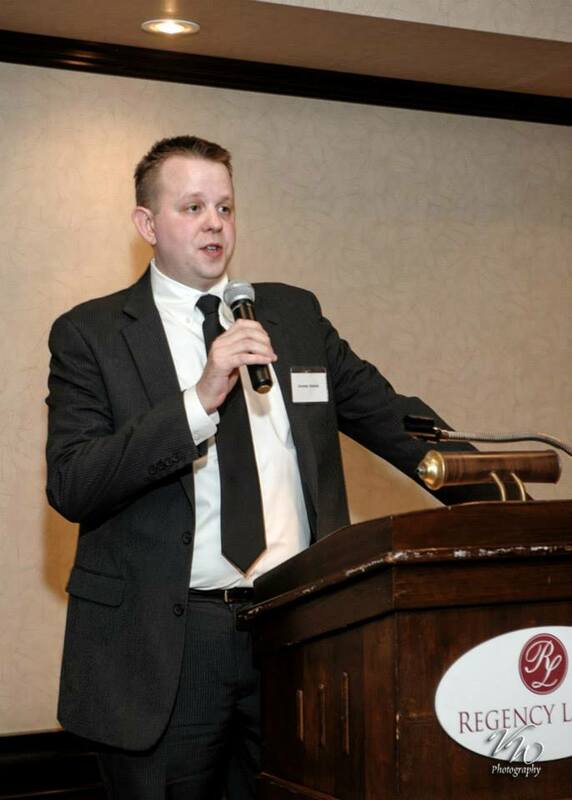 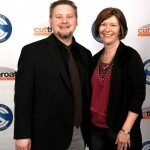 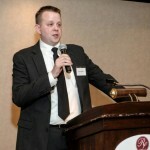 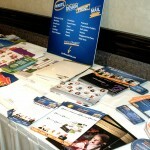 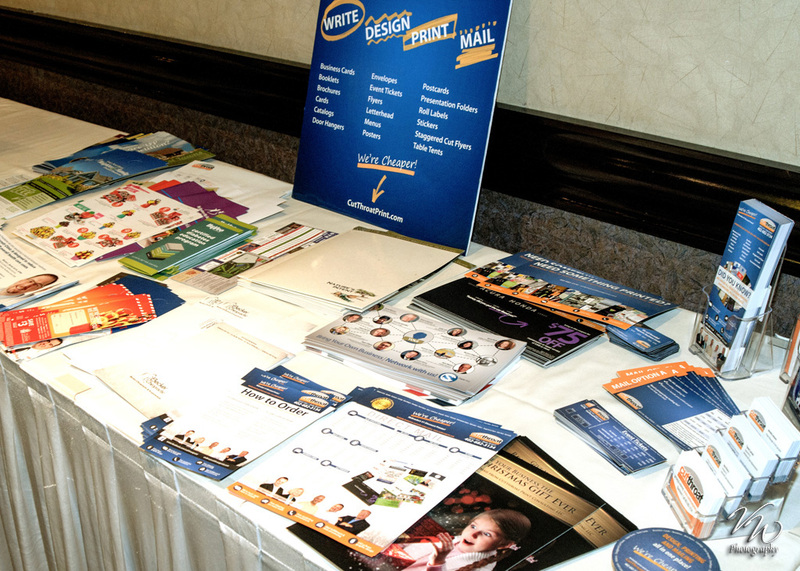 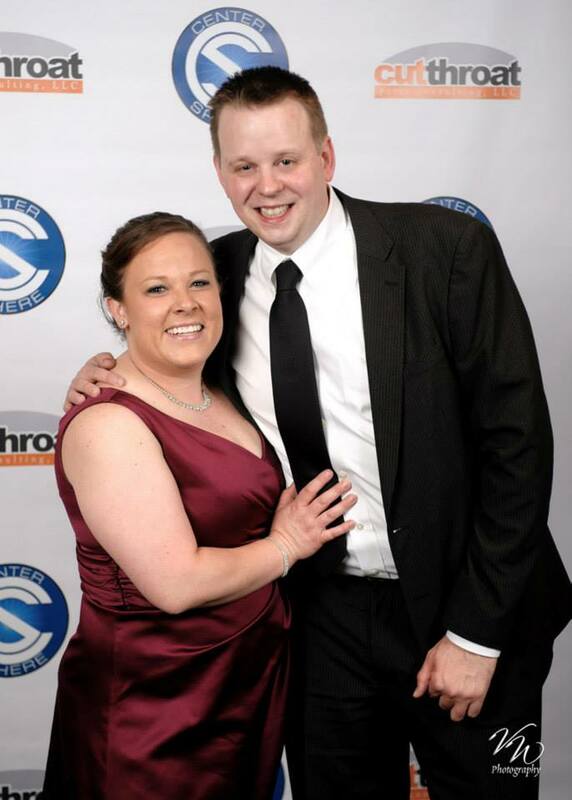 Cutthroat Print Consulting joined our first Center Sphere chapter in August 2014. 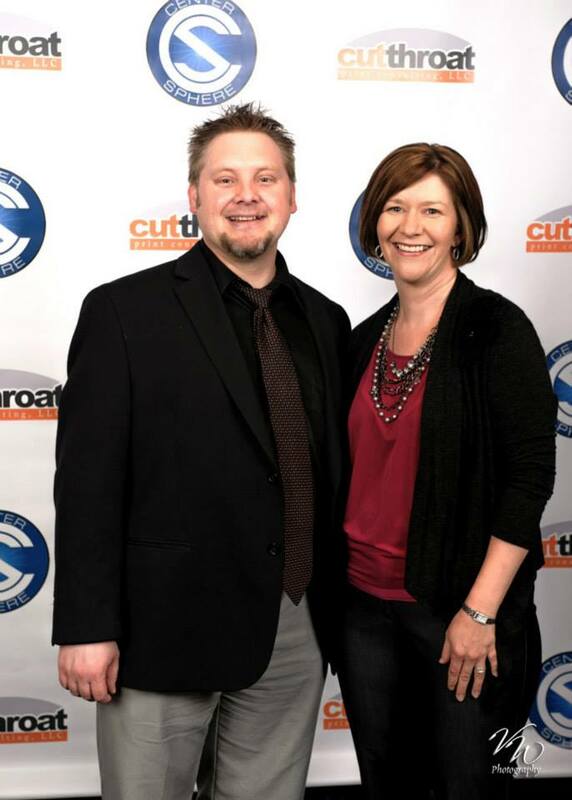 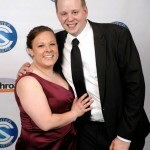 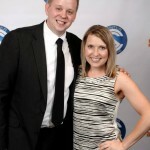 The friends and relationships we’ve built with business owners and professionals through Center Sphere have made an incredibly positive impression on not only our professional lives, but on our personal lives as well. 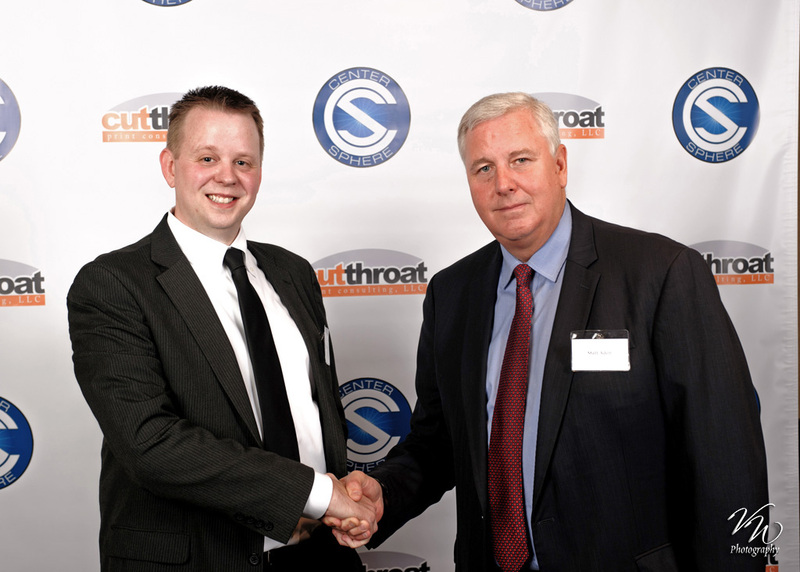 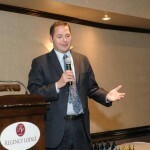 This event highlighted keynote speaker Charlie Janssen, Nebraska’s State Auditor and President of RTG Medical in Fremont, Nebraska, recognized as one of Inc. Magazine’s 500 fastest growing companies in the nation. 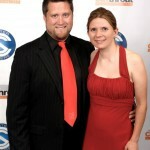 Photography provided by Vance Wagner Photography.